If you have never heard about version control before, it’s a bit like using Google Docs to collaborate on a document: you can collaborate easily with others, you don’t have to change the name each time you save the file, and there is a history of changes. 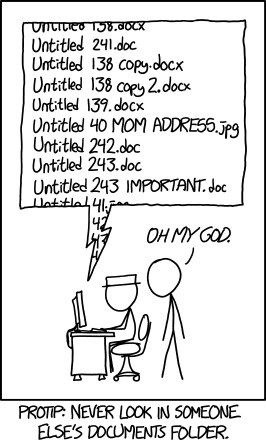 A version control system such as Git is a bit like that, but more structured and for entire folders of files. If you want to work specifically with Git/Github and R, I recommend this incredibly useful site that will help you get started connecting the tools to each other. The setup takes a bit of patience the first time, but once everything is up and running you will not have to configure it again.